Comcast Spectacor and The Cordish Companies announced new details today for Pattison Place, an US$80m, new construction Class-A office tower in the heart of the Philadelphia Sports Complex. 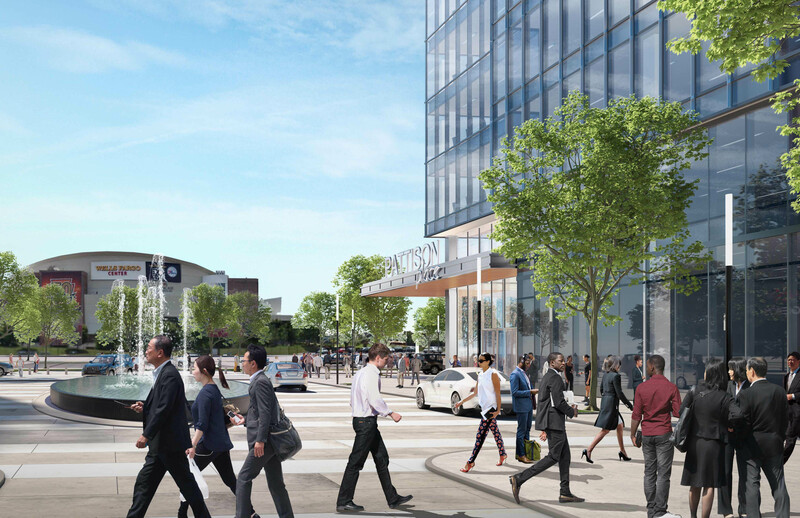 Adjacent to Xfinity Live!, Pattison Place will offer an incredible office location amid the home venues of Philadelphia’s beloved professional sports teams, and stands in close proximity to The Navy Yard. Designed by Beyer Blinder Belle and Philadelphia-based BLT Architects, Pattison Place will boast 200,000sqft of new construction, Class-A office space featuring a grand 4,000sqft lobby with expansive 35ft ceiling heights, including 20,000sqft of premier ground-floor retail. With 12ft floor-to-ceiling windows, Pattison Place will offer one-of­-a-kind panoramic skyline views of downtown, the surrounding Philadelphia Sports Complex and neighbouring Navy Yard. We’re thrilled to partner with The Cordish Companies and launch the next phase of development within the Philadelphia Sports Complex. Pattison Place presents a unique and compelling opportunity in the Sports Complex and builds on the continued success of Xfinity Live! We’re looking forward to making additional announcements as our growing neighbourhood expands in new and exciting directions. Pattison Place will be within walking distance to SEPTA, close proximity to interstates I-95, I-76 and I-476, and minutes away from both Center City and the Philadelphia International Airport. The tower will feature unparalleled, first class amenities including exterior signage, roof decks, fitness facilities and on-site parking. It is incredibly exciting for The Cordish Companies to grow our partnership with Comcast Spectacor to deliver a signature, Class-A office tower in the heart of the Philadelphia Sports Complex. 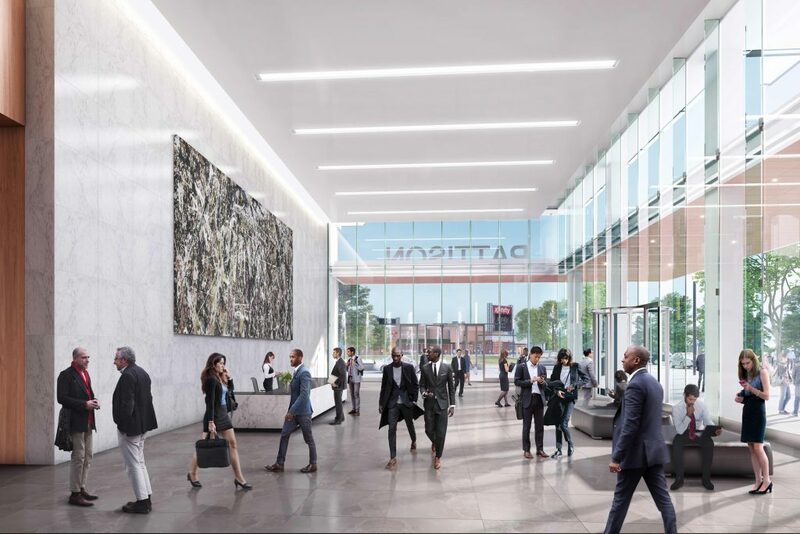 Pattison Place will offer first-class amenities in an unparalleled location amid Philadelphia’s professional sports teams. Details for Pattison Place arrive at an exciting time as the Wells Fargo Center is in the midst of an extensive, US$250m multi-year transformation, slated to be compete by the summer of 2020, when they turn the top rung of the building into a millennial-oriented meet-and-eat, and create some yet-to-determined ice-level experience as well. Comcast Spectacor unveiled the next phase of the Wells Fargo Center’s extensive, multi-year redesign project back in March 2018. On the heels of major upgrades that included a total makeover of the arena’s mezzanine landings, premium seating areas and the introduction of unparalleled and complimentary Wi-Fi connectivity, the next chapter of renovations represents the largest investment aimed at enhancing the customer experience since the venue first opened its doors in 1996. Among the exciting enhancements coming to the Wells Fargo Center’s Mezzanine Level are two new Open Air Lounges. 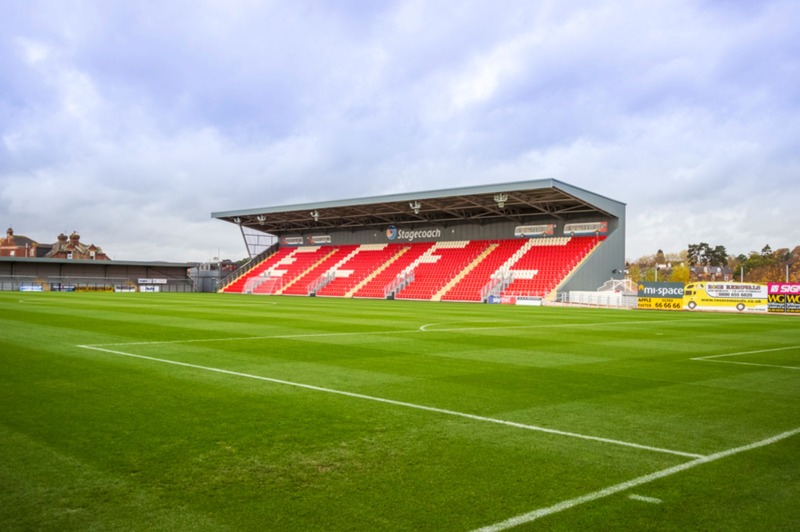 Placed in the southwest and northeast corners of the arena, these distinctive locations provide premier amenities and open-space socialising while experiencing the thrill of a live event. Fans will enjoy views of the bowl in an upscale setting with more than a dozen screens in each location featuring in-arena and out-of-town action. Beyond the Mezzanine Level, this next phase of the redesign includes a new state-of-the-art sound system that will stimulate the entire arena. The new system features a complete replacement of the arena bowl speaker clusters, next-generation amplifiers, new mixing equipment and software delivering improved range, enhanced sound clarity and optimised balancing throughout the venue. The office tower adds US$80m of new development, complementing the world-class arena and creating a vibrant new construction, Class-A office presence in the heart of Philadelphia’s Sports Complex. In addition, Pattison Place will create 1,670 new jobs and generate US$295m in economic benefits to the City and State over a 30-year period. We are excited to see this next phase of investment and growth in the Sports Complex by the Comcast Spectacor and Cordish partnership, building on the original vision of a destination complex for sports and entertainment. Pattison Place is the first of several announcements for the expansion of Xfinity Live! Since opening in 2012, in partnership between Comcast Spectacor and The Cordish Companies, Xfinity Live! has been the prominent dining, entertainment and hospitality anchor for the region, dramatically changing the fan experience for Flyers, Eagles, Phillies and 76ers fans, as well as out of town guests. Welcoming millions of visitors a year, Xfinity Live! 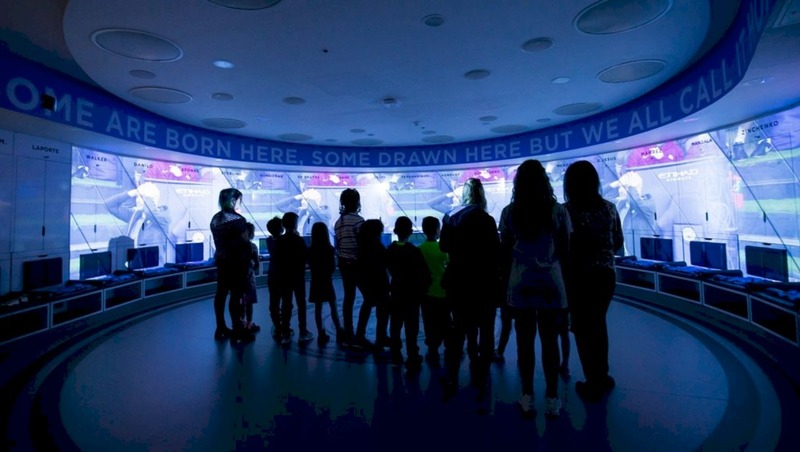 has energised South Philadelphia and the surrounding sports complex via year-round events and experiences including concerts, festivals, family fun days, community functions, charity events and watch parties.